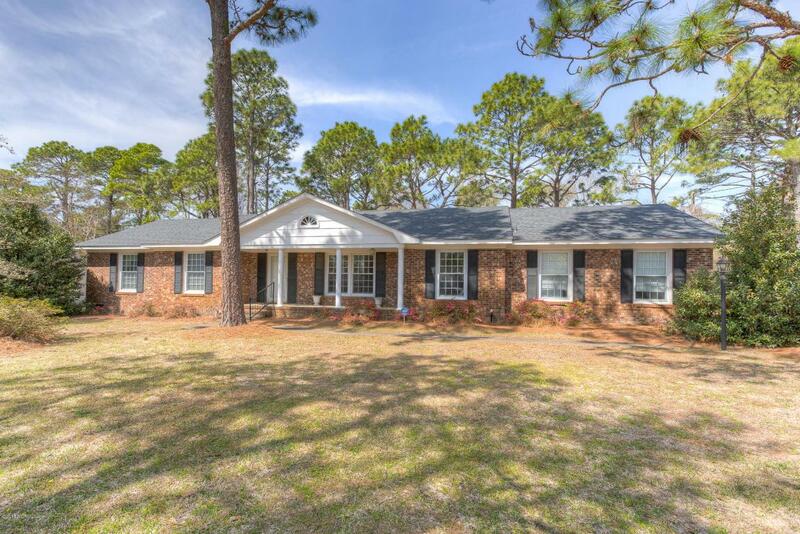 Best value in Windemere, here is your opportunity to live within short walking distance to Mayfaire and minutes to Wrightsville Beach. 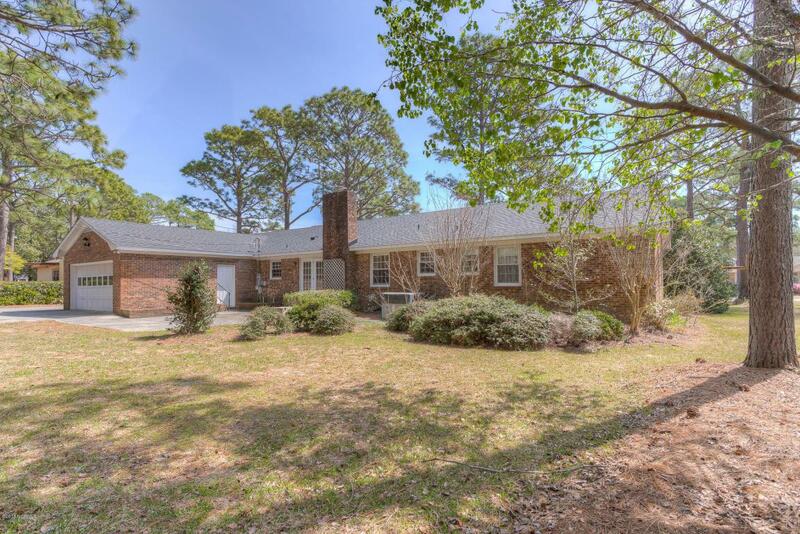 This spacious, all brick ranch-style home with a new roof (03/2018) includes a bonus 574 sq/ft attached wired workshop plus detached brick storage building. 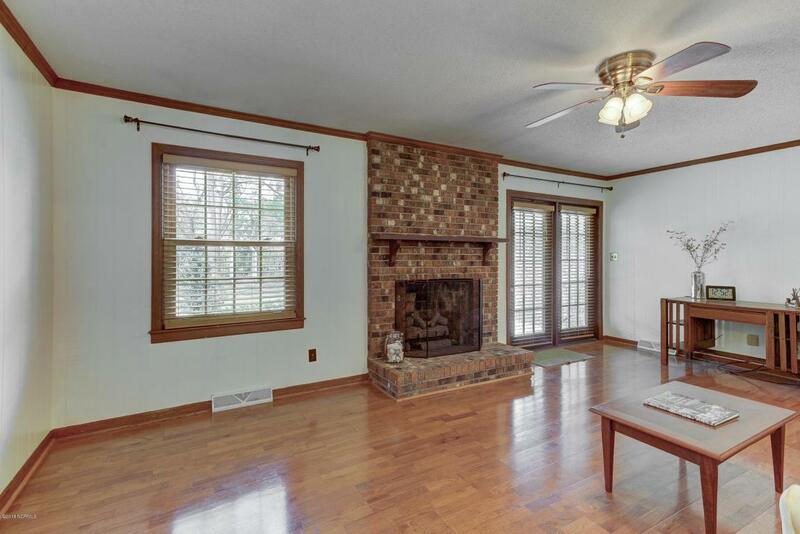 Situated on a nearly 1/2 acre lot, this classic floorplan includes 3 bedrooms, 2 baths, formal living and dining rooms, large family room with fireplace, generously-sized kitchen and an attached 2-car garage. 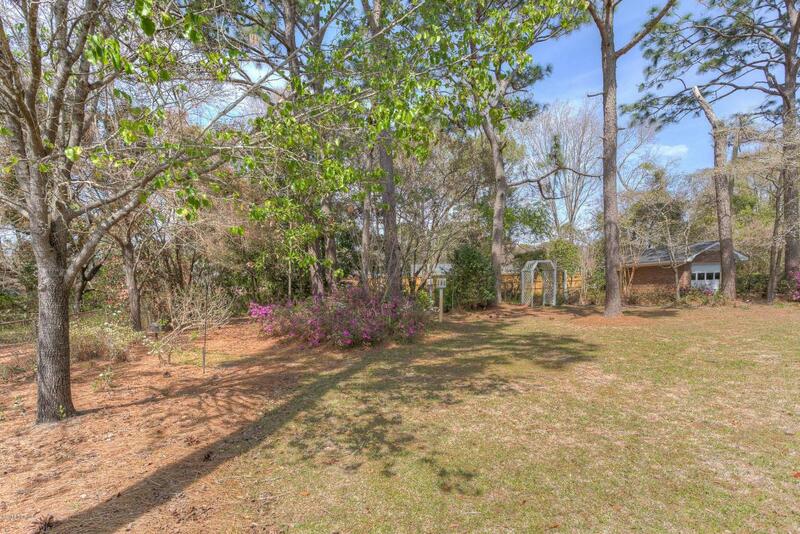 Listing provided courtesy of Adam C Connolly of Century 21 Sweyer & Associates - Landfall.